As spring approaches, many thoughts turn toward warmer weather and outdoor activities. And at the same time we are smack in the middle of the 2016 presidential election season — where so many issues seem to be divided along party lines. 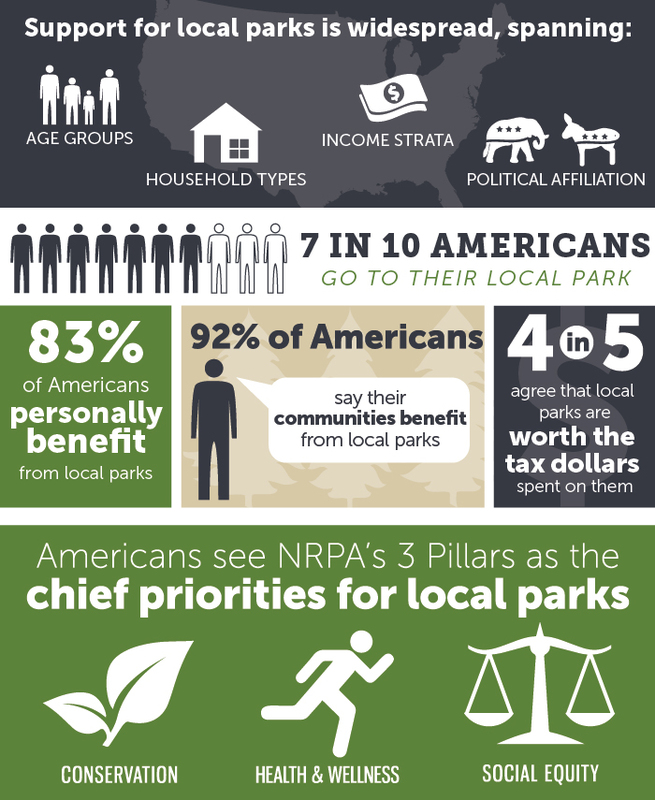 But in a recent Penn State study, researchers found that Americans overwhelmingly support local parks regardless of political affiliation. This support also hasn’t changed much since 1991, when Penn State researchers first conducted a study on Americans’ use and perceptions of local parks and recreation services. The recent 2015 survey was conducted as a follow-up to the first. “The extent to which Americans said they benefited a great deal from local parks actually increased between the two time periods,” Alan Graefe, professor of recreation, park, and tourism management, said in a recent article about the study. Members of the news media interested in talking to Mowen or Graefe should contact Jennifer Miller at 814-865-8465 or jlm966@psu.edu.